The top-ranking WeChat accounts for travel destinations, airlines, cruise lines, museums & attractions, and hotels, for the week of April 8 - April 14, 2019. 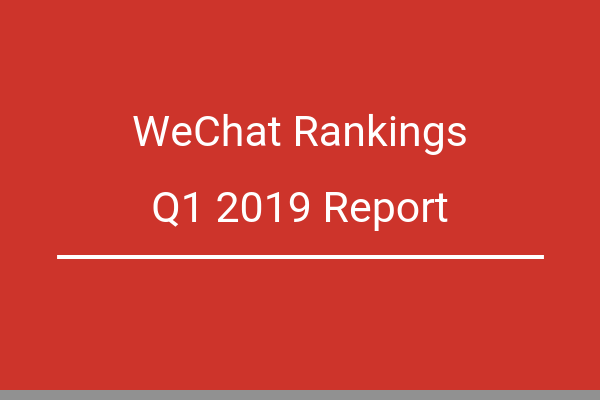 Dragon Trail’s WeChat Rankings Report for Q1 2019 reveals the top travel brands and articles published on WeChat by national and regional tourism boards, airlines, cruise lines, museums & attractions, and international hotels. Este webinar, el primero que Dragon Trail organiza en español, presentará las herramientas digitales necesarias para conectar con los turistas y profesionales del sector de China. 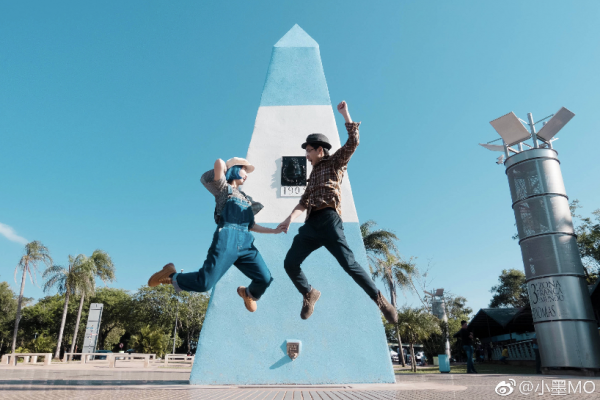 Chinese travel KOL Xiao Mo shares how she and her fellow travel influencer husband A-Hou prefer to work with clients, which online platforms they use, and the differences between WeChat and other social media. 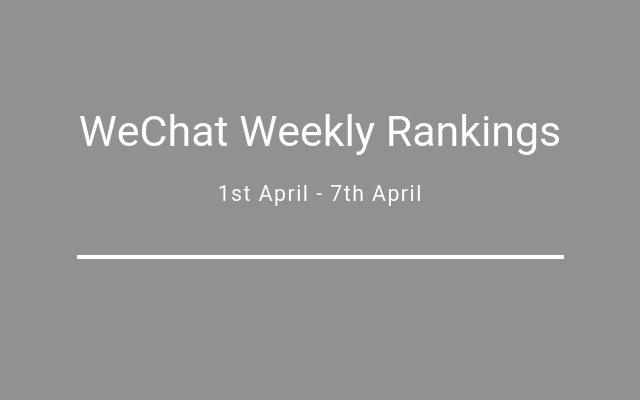 The top-ranking WeChat accounts for travel destinations, airlines, cruise lines, museums & attractions, and hotels, for the week of April 1 - April 7, 2019. 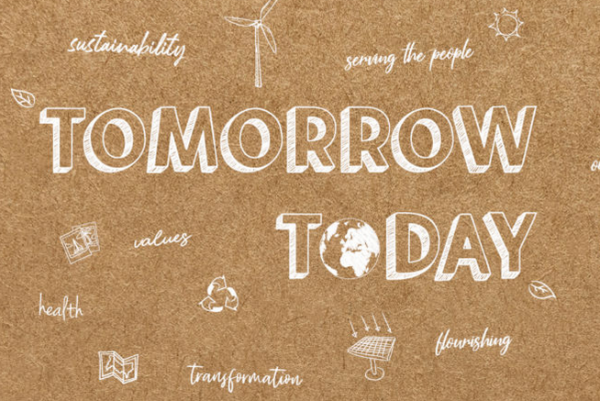 Dragon Trail's Managing Director for EMEA, Roy Graff, will lead a masterclass on "China's Tech Travellers" at the European Cities Marketing conference in Ljubljana from 5-7 June, 2019. 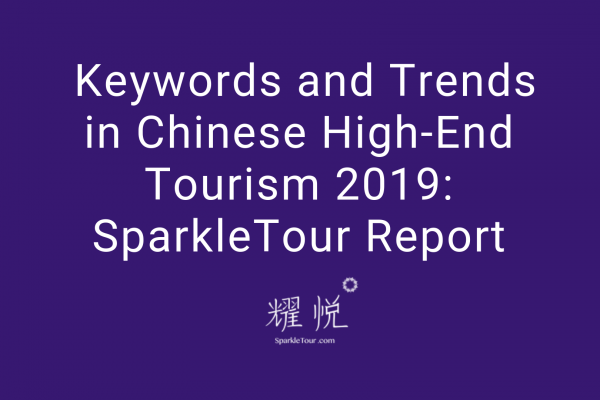 A new report from Chinese luxury travel agency SparkleTour identifies the current trends in high-end Chinese tourism, with insights on the demographics, sales channels, destinations, and other developments in Chinese luxury travel consumption. The top-ranking WeChat accounts for travel destinations, airlines, cruise lines, museums & attractions, and hotels, for the week of March 25 - March 31, 2019. The top-ranking WeChat accounts for travel destinations, airlines, cruise lines, museums & attractions, and hotels, for the week of March 18 - March 24, 2019.